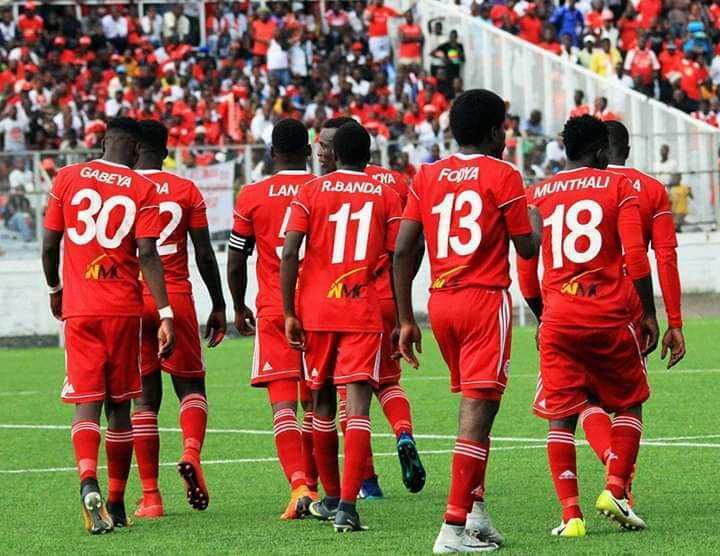 Nyasa Big Bullets started their TNM league title defence with a 4-0 win over TN Stars at Kasungu Stadium on Saturday, April 13 as this year’s Super League season commences. 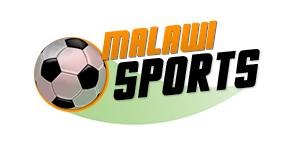 Nyasa Big Bullets’ Zimbabwean coach, Callisto Pasuwa said it was good start to the campaign. “We pressed them hard and we knew they don’t have the experience, and they conceded. It was a good performance,” Pasuwa said. TN Stars coach Meke Mwase said that they failed to endure a good side, especially in the second-half.